Portugal is known for many things – football, Fado, tourism, to name just three, but I really love the country's food and drink. 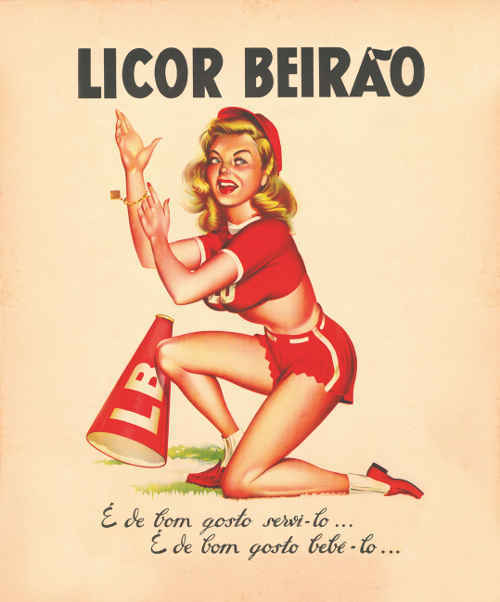 One alcoholic treat that is sold in more than 40 countries around the world is Licor Beirão, Portugal's favourite spirit which has been produced in the J. Carranca Redondo distillery since 1929. Made from a secret recipe of 13 botanicals passed down through three family generations and local spring water, this 22% ABV seeds, spices and herbs-based liqueur had originally been produced in the 19th century as a medicinal aid for stomach pain. Today, its consumption may be for different reasons, but the original copper stills remain at the heart of the production process and the taste remains unique. Cold maceration for a minimum of three weeks allows the aromas and flavours of the botanicals to infuse the spirit base. This is followed by a double distillation, after which the liqueur is filtered and stored in stainless steel vats for a few months prior to bottling. Each bottle is then adorned by a yellow ribbon which is still tied by hand – that's an average of 30,000 every day! Cut half a lime into quarters and muddle in a glass. 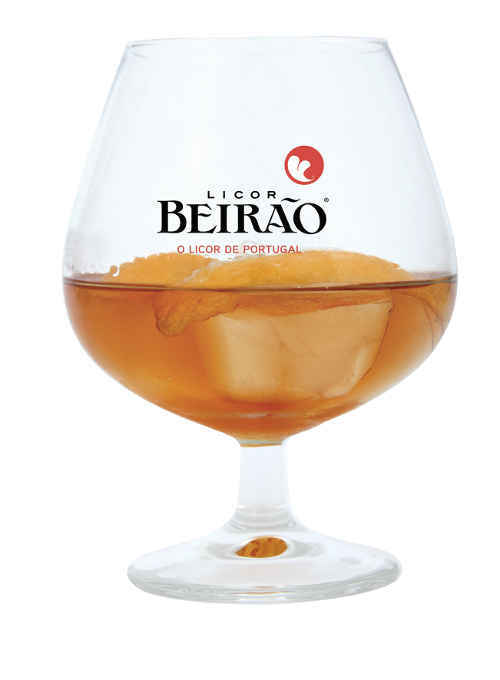 Add crushed ice, 40ml of fresh lemon juice and pour over 60ml (2 ounces) of Licor Beirão. Shake for about eight seconds, then garnish with a slice of lime. Muddle six strawberries and 40ml of fresh lemon juice in a Boston-style glass. Add crushed ice and 60ml of Licor Beirão, then shake for six seconds and serve with two straws. Place ingredients into a shaker and hard-shake for 8-10 seconds. Strain the drink and dry-shake for about 5 seconds. Strain the drink into a rock glass filled with ice and garnish with grapefruit zest and dehydrated lime. Season the wedges of salmon with salt and pepper. Sear the salmon in just its own fat in a non-stick pan until it forms a crust all around. Meanwhile, bake the spring greens and sweet potatoes (cut into thick wedges) in boiling, salted water for about five minutes. For the sauce, sauté the chopped onion and garlic in olive oil, then add the diced, seeded tomatoes and drizzle with Licor Beirão. Season with salt and pepper and cook until the tomatoes soften. Mix in some of the chopped chives. Drain the greens and potatoes, arrange on a serving plate and place the fish on top. In a pan, bring the milk to the boil with the strip of lemon peel. In a separate bowl, whisk together the sugar, flour, eggs and Licor Beirão. Pour in the hot milk slowly and steadily, whisking constantly. Grease a 23cm diameter tube cake tin with caramel and pour in the mixture. Bake at 200°C in a bain-marie for about an hour. Remove after cooking, allow to cool and turn out on to a serving plate. Decorate with fresh physalis and serve. Licor Beirão is available at fine retailers in the United States and in the UK from Gerry's Wine & Spirits and Portugalia Wines and in the US from HGC Imports, Aidil Wines and Saraiva Enterprises.